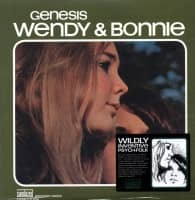 One of the most remarkable unheard albums of 1969, Genesis, the sole release by San Francisco-based sisters Wendy and Bonnie Flower, has emerged as an acclaimed pop-psych touchstone. 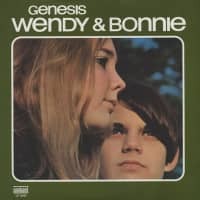 Brimming with melodic confections and laced with radiant, sisterly harmonies, the set's breezy Brazilian splashes and soft-rock strains convey a sophistication that belies the artists' tender ages (Wendy, 17; Bonnie, 13). 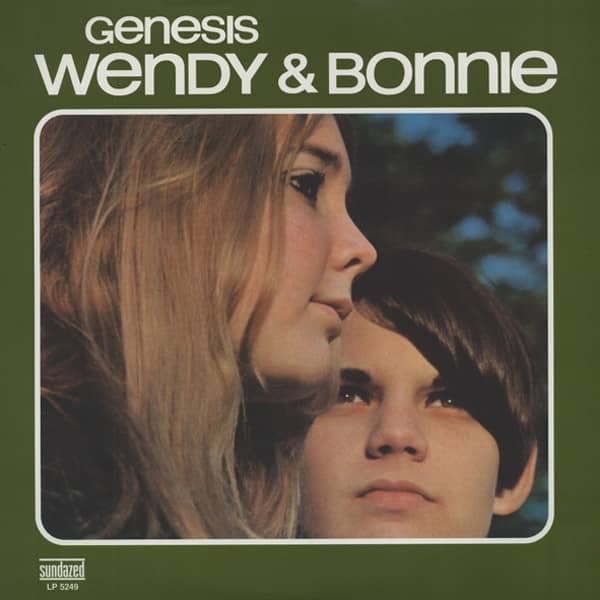 Produced for reissue by WFMU's Irwin Chusid (Raymond Scott, Esquivel, the Langley Schools Music Project) with Wendy & Bonnie's full participation, Sundazed's deluxe edition of this lost gem, on double CD and high-definition triple vinyl adds a wealth of early singles, newly discovered demos, and dramatically alternate vocal takes to the original release. 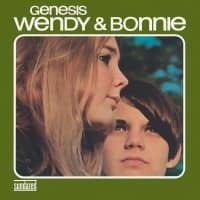 A masterpiece of West Coast rock, Genesis will leave any sunshine pop lover positively beaming. Customer evaluation for "Genesis (Deluxe Edition) 3-LP 180g Vinyl"